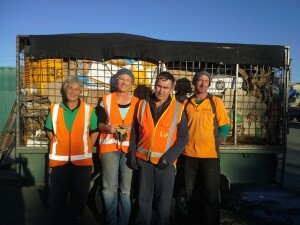 From July 1st, Wanaka Wastebusters has taken over Central Otago Wastebusters. We will run the Wastebusers reuse shop and business recycling in Alexandra, and will employ eight local staff. 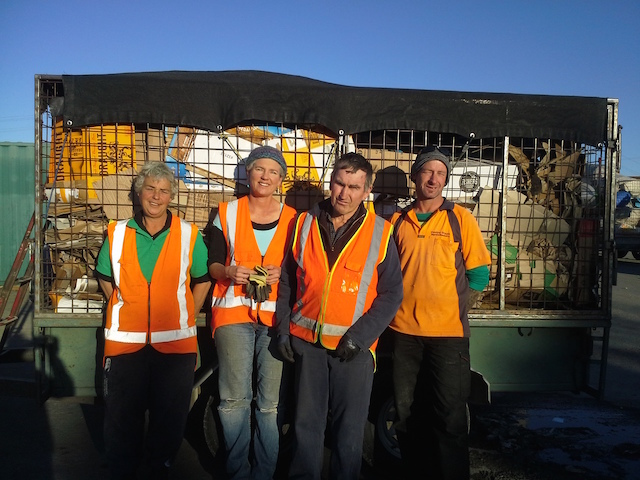 CODC have given us a three year contract to run most of the Central Otago recycling drop-offs. This recognises the value of keeping community enterprise in town; bringing jobs and a culture of waste minimisation. Today Central Otago, tomorrow the world!